Panda girl and panda boy kissing. Join in and write your own page! It's easy to do. How? 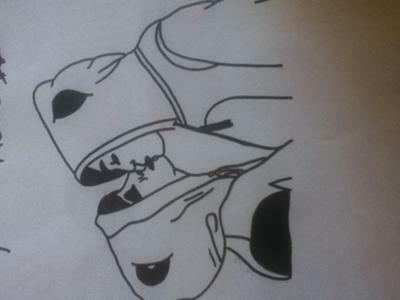 Simply click here to return to Your Drawings. 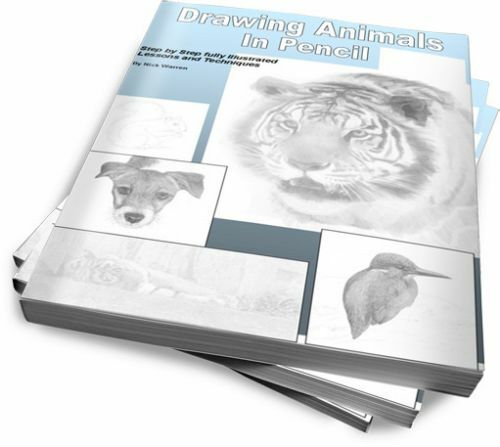 Drawing Animals in Pencil Ebook.